Links to books & important information for people without a kindle! Instructions for people without a kindle! Watch the VIDEO below for more details and for more detailed reviews, see here: FULL CFS UNRAVELLED TESTIMONIALS. To purchase via Amazon click the Buy Now button or click Amazon link here. For full details including all reviews, click Amazon link here. How are the majority of your ME/CFS/FMS symptoms created? How is energy created in your body and why don’t ME/CFS/FMS sufferers have any? How are the pain and inflammation created in your body with ME/CFS/FMS? Why do treatments that work for normal people, actually often make ME/CFS/FMS sufferers worse? How can you Commence Your Path to Recovery from ME/CFS/FMS? 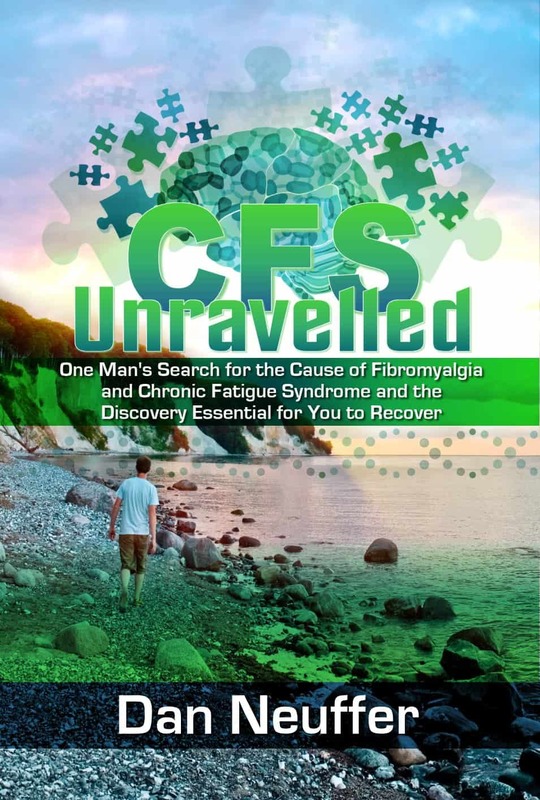 Most importantly, CFS Unravelled gives you an understanding of the illness and allow you to create a plan to commence your recovery. You don’t need a Kindle to read kindle books! They can be read on any computer device! Personally, I find using a tablet or laptop the most comfortable. Failing all that, you can actually use the cloud reader via your Amazon account and read Kindle books via your webbrowser. Not a long book, but easy to read and a couple of things really resonated with me! Nice to get some ways to mentally cope - helped me to change how I think about this terrible illness, especially after I thought about it a bit. Definately recommended it to anyone struggling with this illness. Daniel, thank you for this inspiring and helpful book. 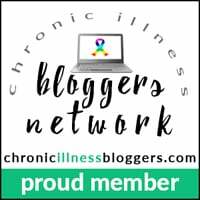 It came to me at a time when I felt I was just not getting anywhere and because I have other health issues the Fibromyalgia can be exacerbated at these times. I felt like I had a personal coach beside me as I read this book and now I am going to read CFS Unravelled again and again if necessary. When you live on your own and don't have a support network it can be very trying to get motivated each day. I love the fact that this book came to my Kindle as I have neck injuries and it is easier to read than on my computer. You make a great life coach Daniel! I think there is so much written about CFS/M.E but to be able to purchase a free book is kind and helpful for those living with this disease are often found unable to work and therefore finances can be tight. The book itself is inspiring and thought provoking and positive which is important in the recovery of such illness. This book by Dan Neuffer can be helpful for any people with CFS who are trying to regain hope and chart a course to recovery. Quite an insightful read, overall. This is a succinct and well-written small book to find a more positive frame of mind. A very good book - I highly recommend it. I havnt finished reading it yet...but it gives me inspiration to live a more fullfilled life when Im in pain. Thank you! Suffering with CFS, I have found this book to be a great comfort before when I was down about having CFS and when I felt like I am never going to get better. I have actually just reread Discover Hope! Unlike the other book, this one is NOT on how to get better, but just on how to FEEL more positive. The "steps" really build on each other (although I skipped some not relevant to me). I really like it and would recommend it to anyone with CFS that feels really negative. This book is great, easy to read and to the point. It has definitely given me hope. An absolute must read for anyone who has lost hope about dealing with ME. This book has helped renew my hope in a recovery from CFS by not only confirming some things I had tried/ currently trying already but giving me new ways of approaching my recovery. I particularly loved the ending of this book and wouldn't have come to understand it until I had read the book all the way through. If you need some renewed hope of recovery I would definitely recommend this book. Here's to recovery for all. Very useful, if you really want to get rid of CFS. For me, the greatest asset of this book is that this man knows by experience the details, as well as the big picture of CFS. Don't miss it. You will benefit a lot from this book. the 5 final steps to prepare for your journey of recovery from CFS.